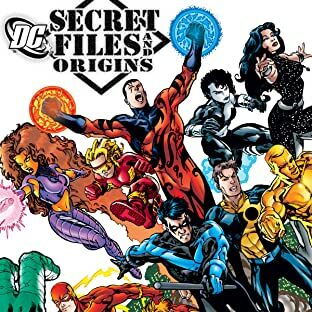 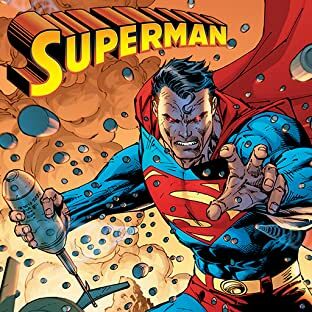 In 2011, Jeff Smith is celebrating 20 years in comics. 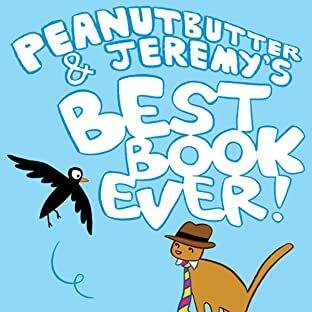 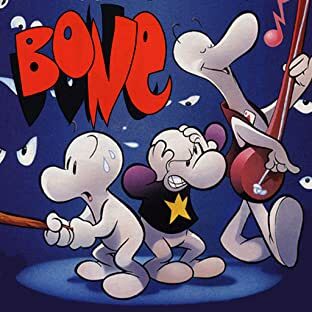 A co-founder of the 90's Self-Publishing Movement, and an early adopter of the graphic novel format, Jeff Smith is best known as the writer and artist of BONE, an award winning adventure about three cartoon cousins lost in a world of myth and ancient mysteries. 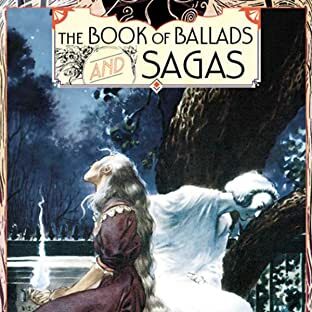 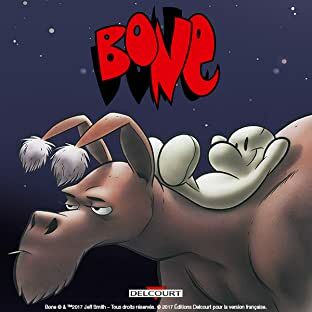 BONE is now a New York Times bestselling series published by Scholastic Books, and Smith spends much of his time on the international guest circuit promoting comics and the art of graphic novels. 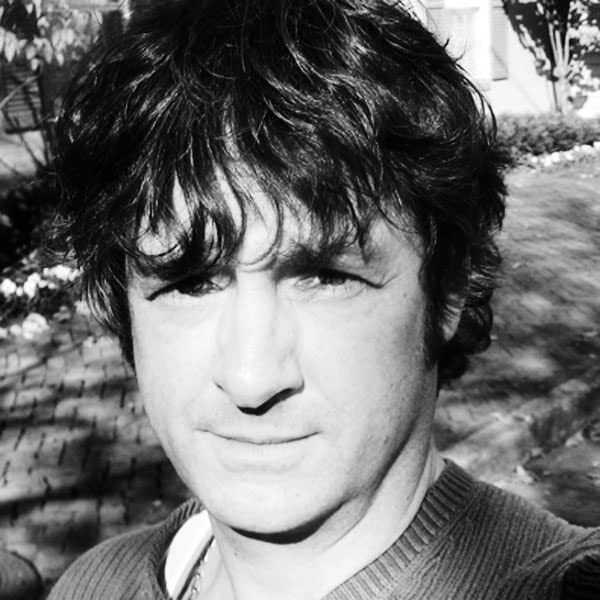 In 2009, Smith was the subject of an EMMY winning documentary called The Cartoonist: Jeff Smith, BONE, and the Changing Face of Comics. 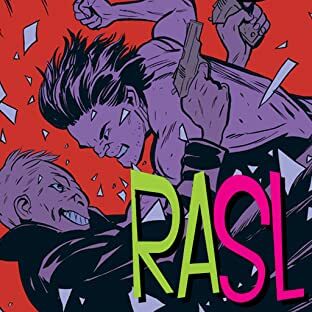 Smith's current comic book series RASL, is a sci-fi noir tale about an inter-dimensional art thief. 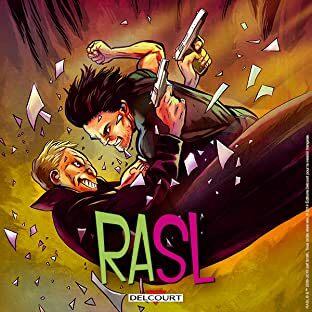 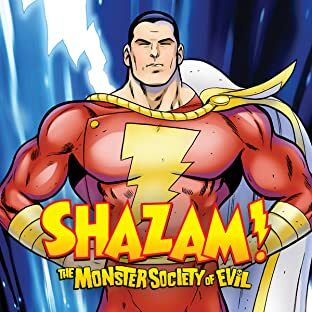 Besides BONE, and RASL, his other books include Shazam: The Monster Society of Evil, and Little Mouse Gets Ready!